A colorful range of premium fabric chairs with Italian Donati synchronized tilt mechanism, multi-position locking and firm lumbar support. 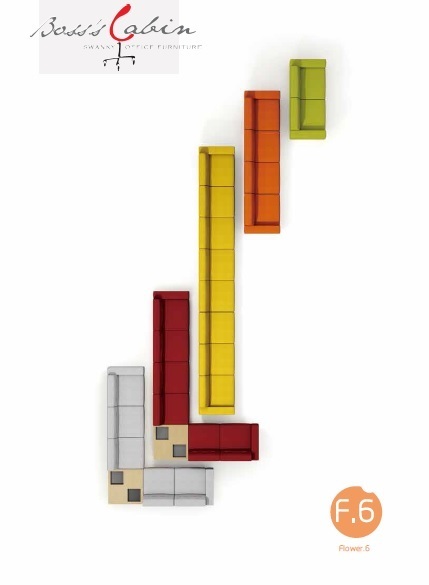 A colorful & contemporary modular-sofa series with endless configuration possibilities. 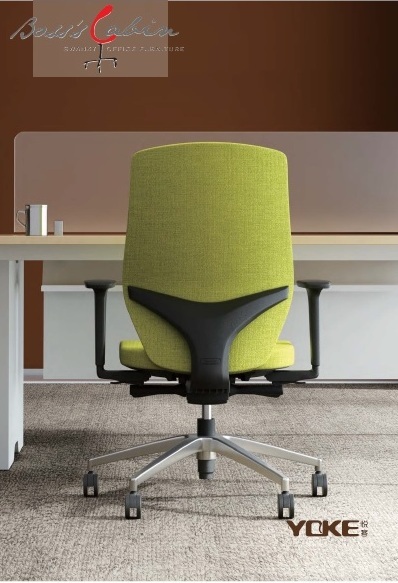 A dynamic & vibrant seating option for a modern office. 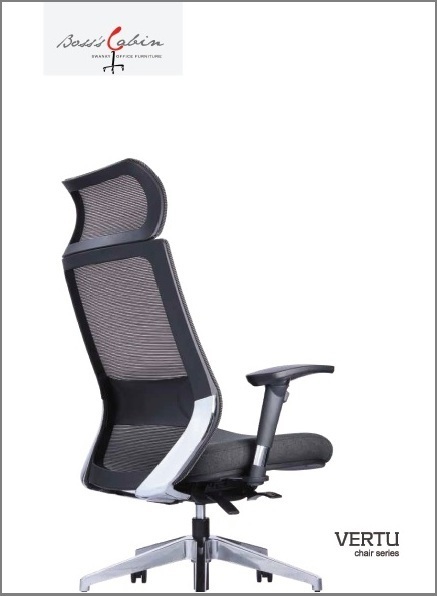 A range of premium ergonomic chairs in leather as well as fabric. 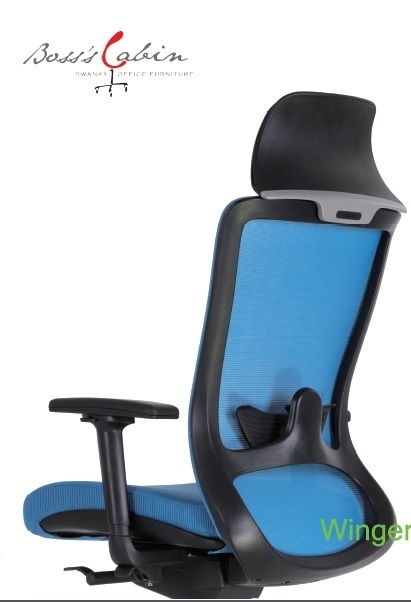 Features synchro-tilt mechanism, adjustable armrests and multi-position locking. An ergonomic leather/mesh chair series with a flowing design mimicking the human spine. 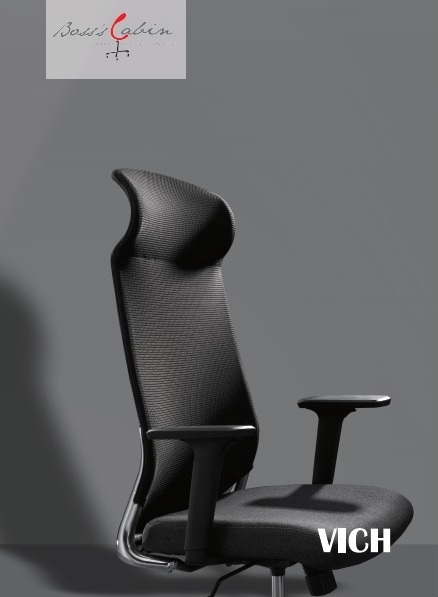 Donati mechanism, high-resilience mesh, multi-function armrests. A contemporary slim-design leather-chair series with steel base & arms. 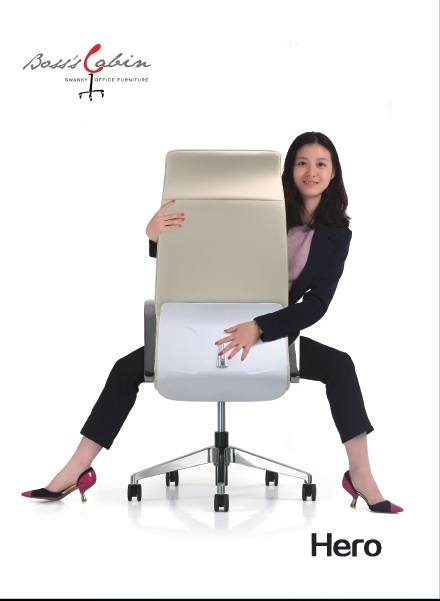 Streamlined ergonomic back for a firm support to lower-back. A vibrant and colorful modular-sofa series with partitions for privacy. 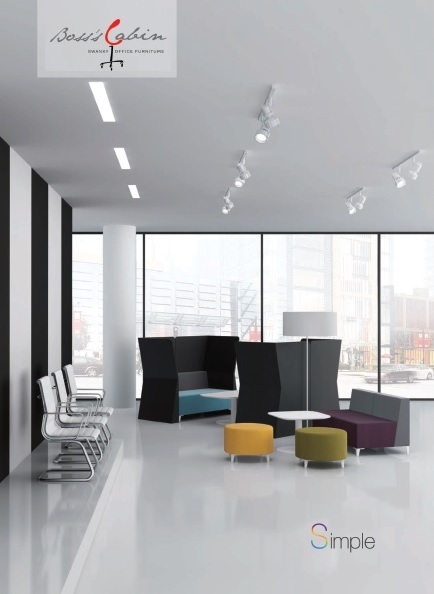 Create interesting seating combinations for lobbies, lounges, reception areas etc. 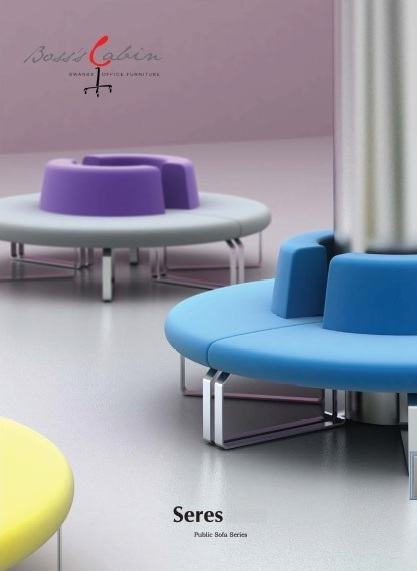 A colorful and vibrant modular seating system. 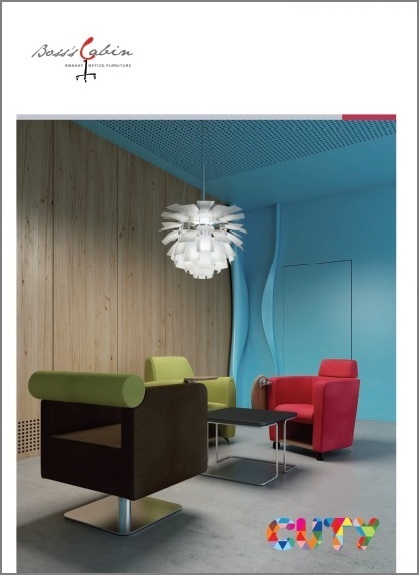 Create endless interesting shapes and combinations for lobbies, reception areas, lounges or cafeterias. A versatile fabric upholstered arm-chair series in multiple variations, designed to be used in training-areas, auditoriums, reception-areas and cafeterias. 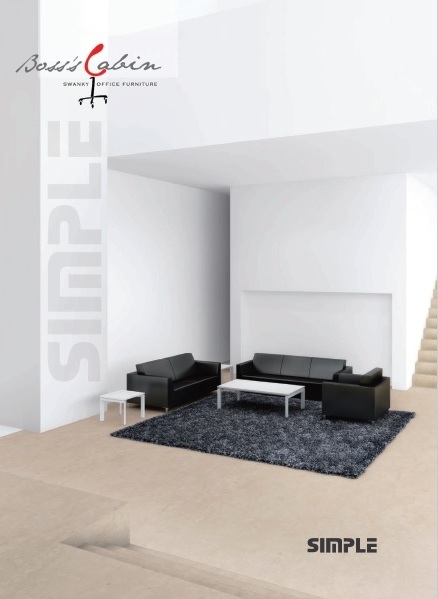 A sleek and contemporary leather sofa series suitable for reception areas, cabins, waiting areas and office lobbies.